Our ski shorts and ride shorts are a great way to protect your lower half while jet skiing, wakeboarding, water skiing and any other water sports. 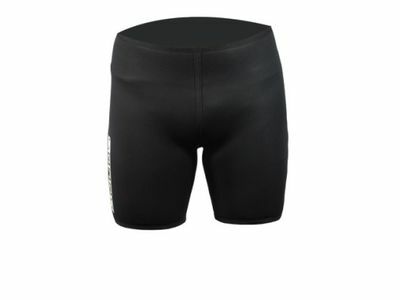 Our ski shorts and ride shorts come in mens, womens and childrens sizes and all made from neoprene to give you that added protection and comfort. We stock trusted brands including Moomba, Wavelength, ML, Sands, Jet Pilot, Wing, and more. Paired with one of our high-quality ski vests and you’re ready for a great, safe day on the water.